How Does Society Perceive People In Wheelchairs? — SPORK! How Does Society Perceive People In Wheelchairs? How do people in society perceive one another? It is within our nature to cast an assuming glance and to judge reality. Within just a matter of seconds our world becomes what we project it to be. A middle-aged man in a suit can become a burnt out business man, a tall beautiful woman will become a model, an airhead or maybe a femme fatal, a group of rowdy teenage boys are just up to no good and a woman sitting in a wheelchair–well we feel sorry for her. 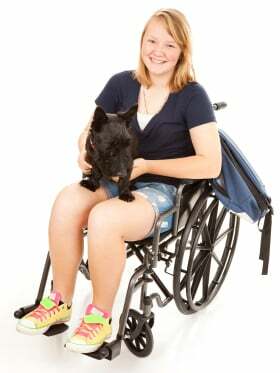 We picture health issues and disability checks, because after all, she is in a wheelchair. What’s frustrating is getting people to see you in any other way. We’ve toured the heaven’s and have unveiled our genetic code, but for a lot of people, it’s difficult to believe what I truly am capable of. Why is that? Why does my wheelchair or disability void any abilities I do have or have had in the past?